Welcome to Pease Awning & Sunroom Co. Proudly serving Rhode Island, Massachusetts and Connecticut, we manufacture and install custom products to protect you from all outdoor elements. From the harmful summer sun to winter's freezing snow......."We've Got You Covered". 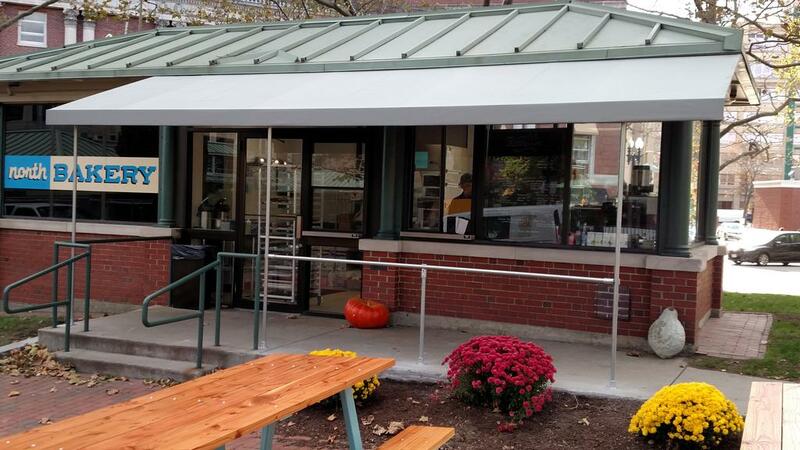 Awning styles include Retractable, Stationary Fixed Frame, Entrance & Walkway Canopies, Enclosure Curtains, and Business Awnings with Graphics. Pipe & Fabric Structures can be customized to provide protection for Outdoor Dining Areas, Handicap Ramps, Smoking Areas and Loading Docks. 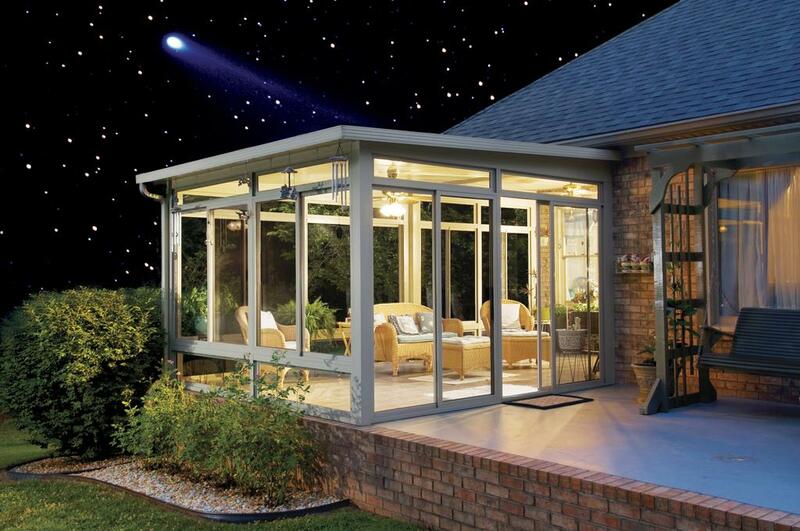 Betterliving Sunroom/Patio Room and Solar Shade products for both residential and commercial applications create the ultimate "feel like outdoor" living space. Our focus is to provide a custom solution that is cost effective and solves your weather problem. 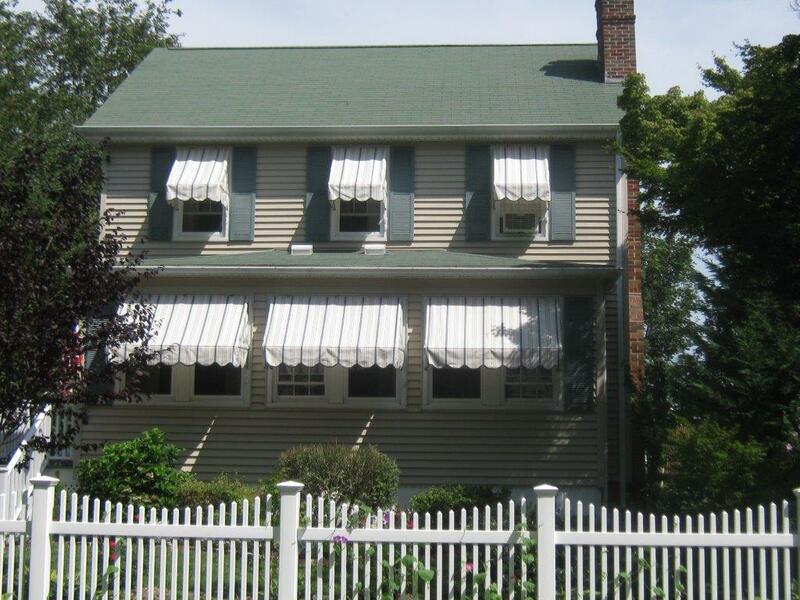 As New England's oldest Awning company, our success for over 150 years is based on our high level of commitment to customer satisfaction and a word of mouth reputation of integrity, craftsmanship, and quality products.